Linux compatibility with digital signage software solutions have long been sought after. Linux solutions, like Ubuntu, are free and offer cost savings for businesses. Schools have used Ubuntu and digital signage together to create STEM programming, office signage, CAP alerts, menu boards, and more! Beyond the benefits of being free, Ubuntu also offers security for users. 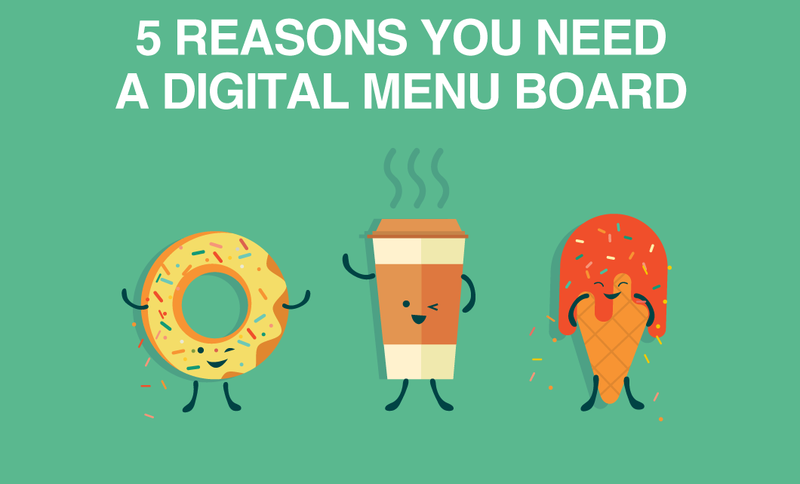 The operating system is highly stable, which is essential for digital signage. There is nothing worse than having your visitors see an error screen while looking at your digital monitor. Ubuntu is also a flexible solution. 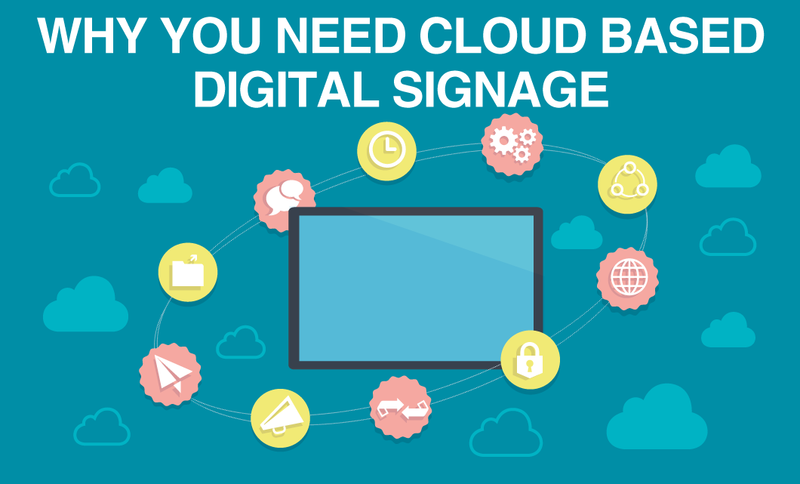 You can get creative with the way you manage your digital signage. You have the ability to control various monitors from a single location. Ubuntu has typically used Firefox, which is a great solution. The browser used to show presentations on the Rise Vision platform using a Linux version of Google Chrome called Chromium. It’s another open source software that is free to use. 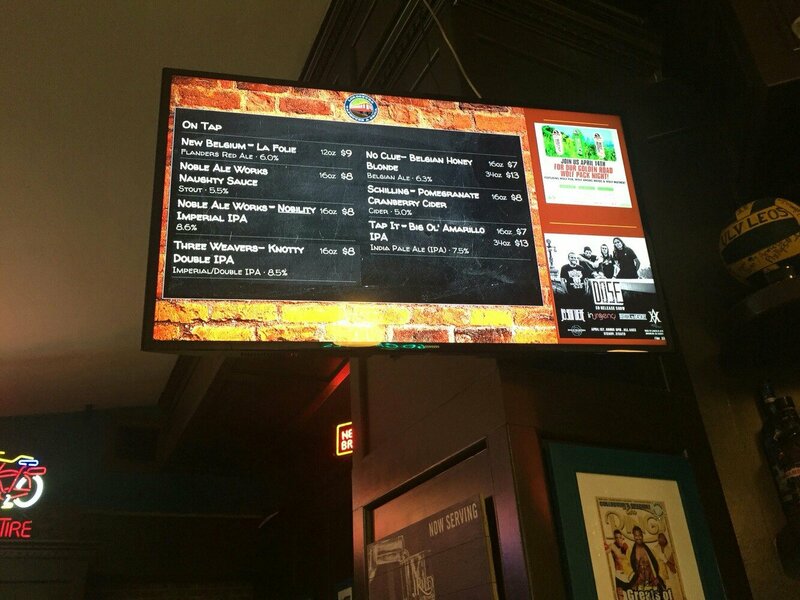 Ubuntu is a great option for digital signage. You can make things interactive or static. The system will remain stable no matter what the display is showing. To get started with Linux Ubuntu you simply need to download the operating system from the Ubuntu website. Use the 32 bit version of Ubuntu v10.10 or higher as your Linux OS. It will give you and your visitors the best experience. To prepare your monitor for presentation simply adjust the power settings so the screen never goes black and the system never goes to sleep. From the display you can visit setup Rise Vision and content will begin to display. There have been a couple common items to configure with your Linux Ubuntu display. We’ve covered these issues here. An additional issue that may arise is having the mouse cursor appear over your presentation. You can solve this issue with the information in this post. One great feature of the service that you can configure at this point is to setup remote support so you can work on multiple displays from a central location. The biggest appeal of Linux Ubuntu is that it’s part of the free software movement. Instead of paying high fees for your digital signage operating system you can use Ubuntu to get the same results. Some would even consider it to be the better option. Ubuntu can handle the large work a big presentation often requires. It’s a great solution for running many different displays because you can scale the software for no cost and the system will maintain stability. The popularity of the operating system seems to be growing. Now, Ubuntu is being used as an operating system for many digital signage players, which you can check out on our online store. Visit the Rise Vision Community to find more discussion on Linux Ubuntu digital signage software and other topics as well. You can also download a case study from Ubuntu on using Linux.